Nintendo’s main mascot has been stomping turtles, torching Goombas, and saving princesses for three decades, and chances are, you’ve been with him for most of the ride. His latest, Mario & Luigi Dream Team for the 3DS, is yet another winner, scoring a solid 82 on Metacritic. But where does it stand compared to other Mario games? 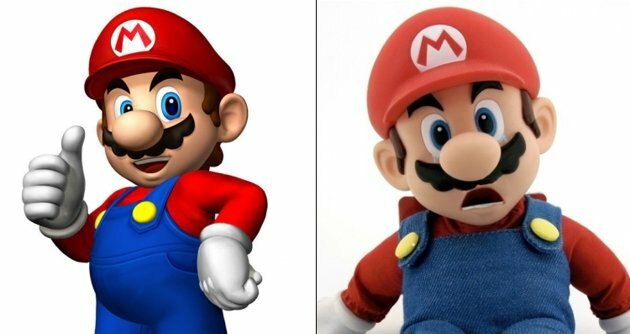 Better than some, worse than others, but (un)luckily, nowhere near as good (or bad) as these five amazing — and five terrible — Mario video games.